Japan has some very, VERY difficulty decisions to make when it comes to the New 2DS XL. 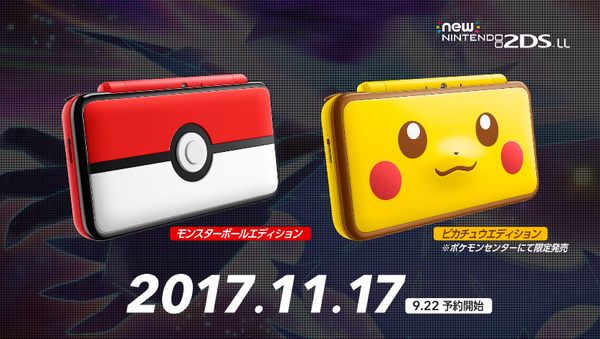 We thought the Pokeball design was the only one revealed today, but it turns out there's a Pikachu one as well. Which one is better?! I&apos;m calling it now. Pikachu 2DS will release next March, like the other 2 Pikachu 3DS models did. It hurts how these are not New3DS XL models instead.